We Love kids! 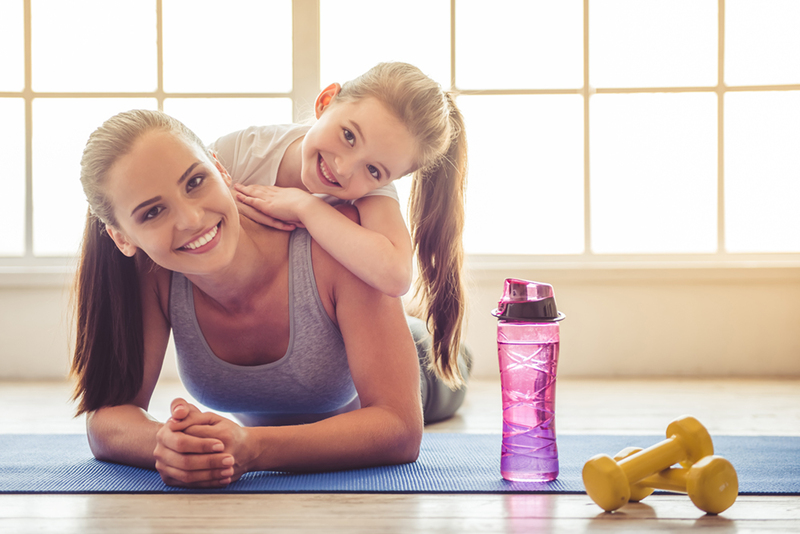 With Most of the staff being moms ourselves, we know how important it is to be able to feel comfortable knowing your kids are in a safe space while being able to get a great workout in. Our play center is filled with toys, books, and age appropriate movies to keep your little ones happy and occupied. The Play center is staffed by a CPR certified employees so you can rest assured that your little ones are in good hands . Be sure to check out our memberships as our play center is complimentary to our elite memberships.